The lightweight division is one of the most exciting and full of super talented fighters in the UFC. We’re going to witness an intriguing fight as according to ESPN’s Ariel Helwani, UFC is in discussion to book a lightweight showdown between Donald Cerrone and Al Iaquinta for UFC on ESPN+ 8 main event which takes place May 4 at Canadian Tire Centre in Ottawa, Ontario, Canada. Donald ‘Cowboy’ Cerrone who’s coming off a second-round TKO over Alexander Hernandez at UFC on ESPN+ 1 in January was recently linked to fighting Conor Mcgregor. Unfortunately, the negotiation failed to come to fruition as UFC wanted to book this fight as co-main event however Irishman wanted a Pay-Per-View headliner. After the talks fell off UFC president, Dana White said he wants to book Cerrone vs. Al Iaquinta and Mcgregor who’s targeting a summer return looking for a grudge match against Khabib Nurmagomedov. “I’m ready to fight,” McGregor said while in Chicago promoting his Proper 12 whiskey. “I’ve said that, no problem. If the UFC wants me to slide into that co-main event and help … what that is, me sliding into the co-main event, it’s boosting their brand over fighter rhetoric that they have. Cerrone also targeted a fight with Nate Diaz however things fall off before the fight agreements signed on both sides. Al Iaquinta meanwhile, is coming off a decision win over Kevin Lee back in December. Before this setback, ‘Raging Al’ suffered a unanimous decision loss from the hands of Khabib Nurmagomedov in the main event of UFC 223 back in April. 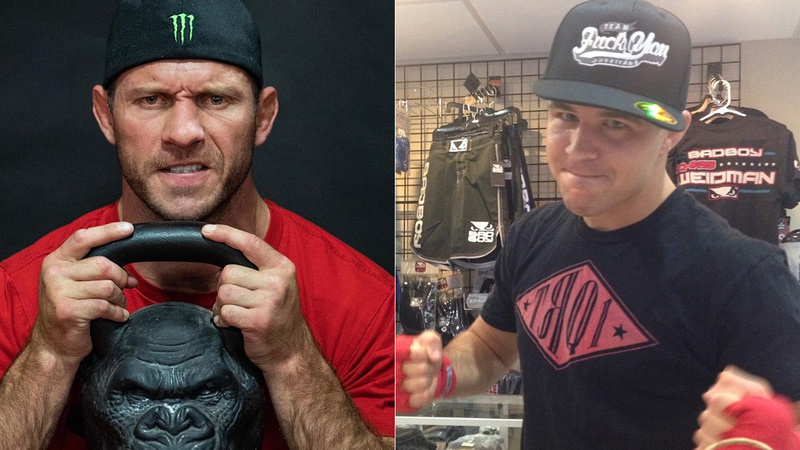 Share your thoughts who’ll come out on top when ‘Cowboy’ and Iaquinta throwdown?